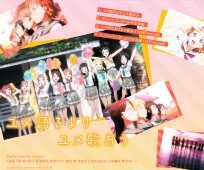 This CD contains the ending song to the TV anime Love Live! Sunshine!! (ラブライブ!サンシャイン!!). 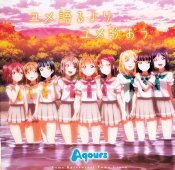 Songs by the seiyuu group Aqours (アクア).